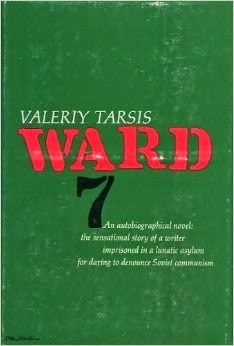 I just finished Valeriy Tarsis' 1962 book, Ward 7. I've added it to the Library at the left, along with a link to my Book Notes. 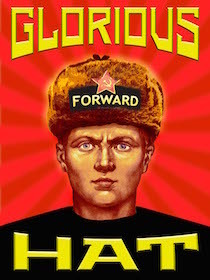 Read this book to get an insight into the post-Stalin Terror - a kinder Khrushchev soft-terror of sending political undesirables into the nation's mental health hospitals rather than send them to the Gulag.